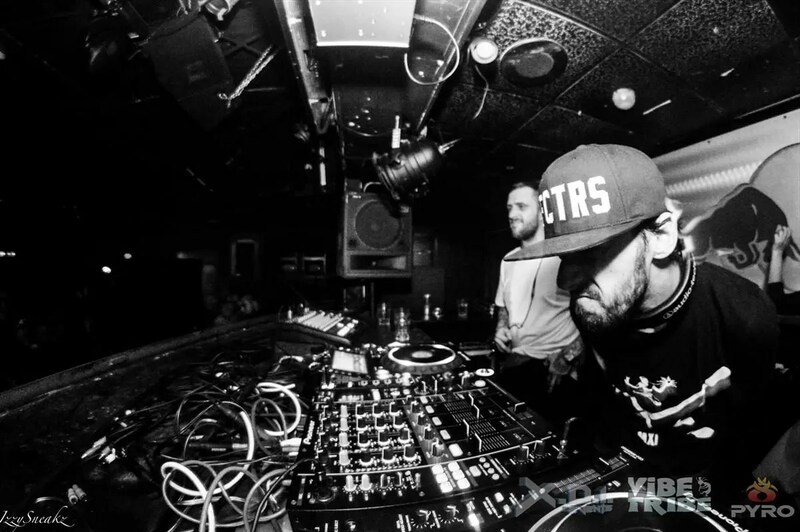 (Naperville, IL) – Zero Gravity was bumping to the filthy sounds of Megalodon, Hatcha, and Axilon and many other local supporting acts, when the phrase “Momma knows best,” was put to the ultimate test. Attendees of Platinum Warfare, a 3-stage dubstep concert hosted by XDI Events and VibeTribe Events, were enjoying the headliner Megalodon when Danny Souri, the owner of XDI Events, came on the mic laughing and announced the impossible. She grabbed her prey by the ear and threw this nineteen year old in the back of her 1990’s Ford Windstorm ready to devour him on the ride home. The mother reportedly found her son via Snapchat, where Johnny absentmindedly posted videos of the concert, which his mother used to find the address of the venue. We hope you learned your lesson Johnny! Watch the hilarious video below, and read our detailed comedic story HERE. Gonzo Journalist. Love advocate. Music addict. Memory maker. Chicago is my birthplace but this world is home. I'm consciously and unconsciously evolving and I'm enjoying every minute of it.